Offering the prospect of clean, safe, and unlimited energy, nuclear fusion has long been the shining hope for a world disastrously dependent on dwindling supplies of fossil fuels.Two generations of the brightest scientific minds and billions of dollars have been devoted to designing and building experimental reactors that mimic the unimaginably extreme temperatures and pressures needed to produce nuclear reactions akin to those that power the Sun and the stars. Then, suddenly, in the spring of 1989, Stanley Pons and Martin Fleischmann, research chemists at the University of Utah, made an announcement that rocked the scientific world and made front-page news for months to follow.Their claim to have achieved nuclear fusion in a simple tabletop experiment and at room temperature defied sacrosanct conventional physical theories.And the scientific establishment would not take that challenge of cold fusion lying down.Within hours, even as the press was proclaiming a possible new era of unlimited clean energy, cries of disbelief and accusations of scientific misconduct and even fraud were heard from within professional circles. Researchers in laboratories around the world mobilized in an unprecedented effort to explain Pons and Fleischmanns experiments. A mountain of confusing, seemingly contradictory results began to pile up.Soon, leading scientific journals were regularly publishing cold fusion obituaries, and bitter editorials questioning the methods and motives of the cold fusion pioneers.Cold fusion was dead. . . or was it?Almost unnoticed, a steadfast group of hundreds of optimistic researchers around the world continues to search for a solution to the tantalizing cold fusion enigma. 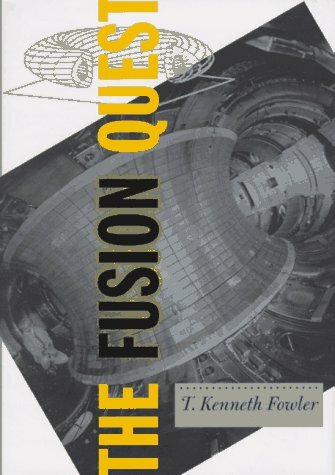 In Fire from Ice, astronautical engineer and well-known author, Eugene Mallove, sheds a new and very different light on the cold fusion confusion. 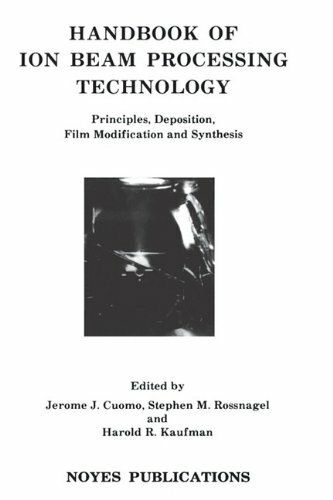 Based on personal interviews with many of the people involved, as well as his firsthand experiences in laboratories and scientific conferences, he offers a unique insiders view of that divisive controversy, while at the same time clearly explaining the relevant science and technology.And Dr. Mallove convincingly argues that cold fusion may yet prove to be real. I am a Coast to Coast AM listener. I would like to have everyone read his book. It is remarkable. I think that the leaders of the world should all have a copy! I would also like to send my deepest prayers to the family of this beloved author, Eugene Mallove. He and his work will be greatly missed. Blessings to his family and friends. I thought this was a great book. 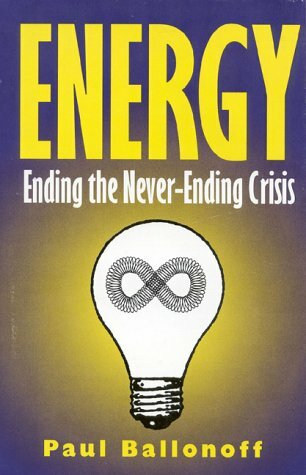 If you want an intriguing book about the controversial energy source of the future you must read this book. It is an excellent read! An example of wishful ideation ? As far as style of thinking is concerned, Dr. Mallove is far closer to, e.g., creationists than to, e.g., Carl Sagan. He has let his intense messianic desire that cold fusion be a reality completely cloud his scientific judgement. 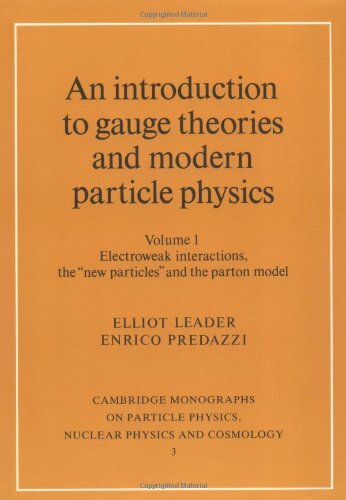 The loony, physics-ignorant hordes of cold-fusion advocates include such worthies as a fellow in Australia who has sold kits of magnets and a ball-bearing which he has claimed will roll around a closed track forever with no visible means of propulsion. Dr. Mallove does not refute such garbage. In this reviewer's opinion he is either delusional or simply a con man on a par with Erich von Daniken or Whitley Strieber. 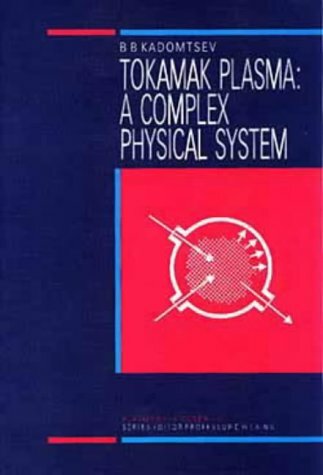 Mallove has produced a fine documentary of the early days of the cold fusion controversy, which has developed into an underground science. Ignorance of this discovery will be viewed with the kind of curiosity that causes us to wonder why the discovery of the 'cat's wisker' transistor in the 20's did not lead to any kind of serious research effort for several decades in a world that desperately needs clean energy. 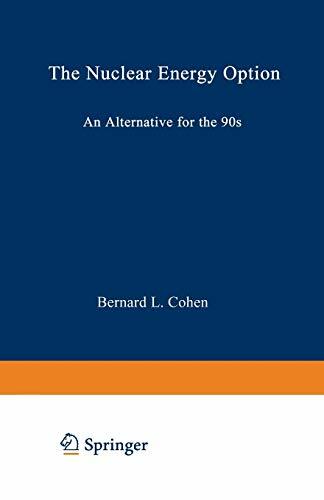 This book does not make any reasonable arguements.Nor does it support it claims.I implore you not to purchase this book.It really is not good. Though, If you wish to read a bunch of fabrication, be my guest and buy this book.It is really quite absurd, the ideas that are pushed in this book. 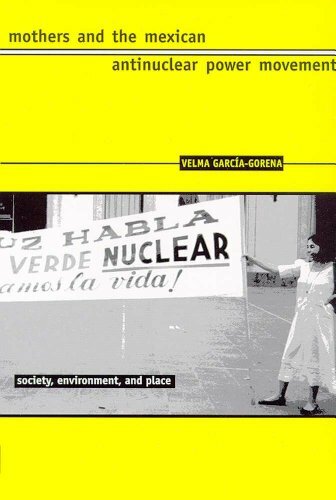 If you ever wondered why we hear about the dangers of everything BUT nuclear power, this book is a good start.Nuclear power is the most arrogant, short-sighted idea in existence.Because of stupid decisions over the last 50 years, we now have to live with 50,000 years of radioactive waste.After you read it, weep, and call your elected official as the review below suggests, aplogize to your children for this leaving them this legacy. 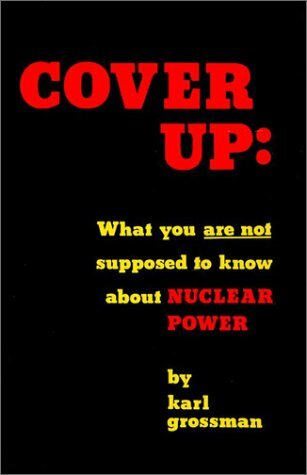 The book is a must have for anyone who wants to know how we got into the mess called nuclear power and just how bad things are. 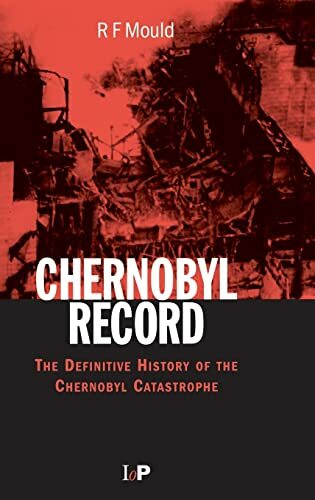 FULL OF CONTENT, the book has document after document testifying to accidents, stupidity, and obfuscation by the nuclear priesthood. It's well written, well organized, and illustrated. 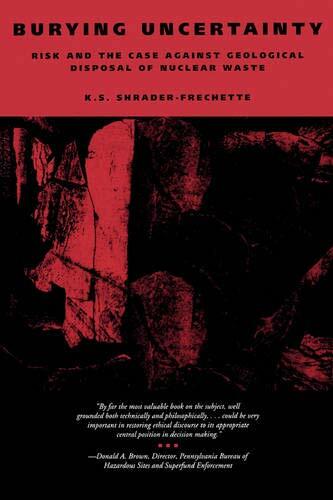 Get this book, read it, and weep; then call your member of Congress. 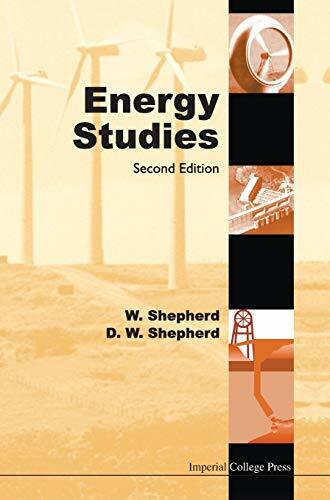 Comprehensive but very readable review of World Energy Resources both old (Oil, Gas, Coal) and new (Wind, Solar, Nuclear). 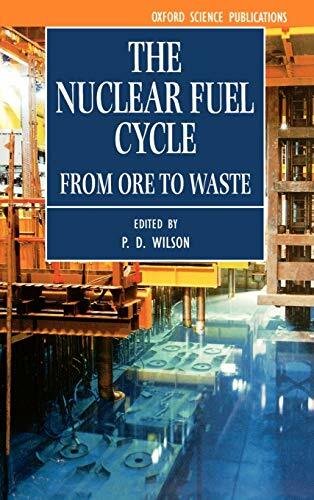 Gets you up to speed on one of the most important issues of the 21st century - the dwindling resources and increasing demand for Fuel and Energy. and new (Solar, Nuclear, etc). - Britain could supply 15% of all energy needs with Windfarms? - The USA will run out of oil in 8 yrs if it stops importing? 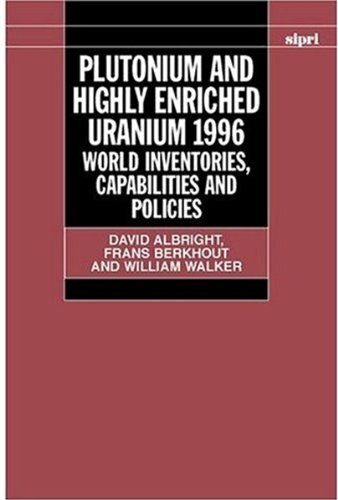 - Australia holds the world's greatest Uranium deposits? - They've been trying for 50 years to build a Fusion reactor?